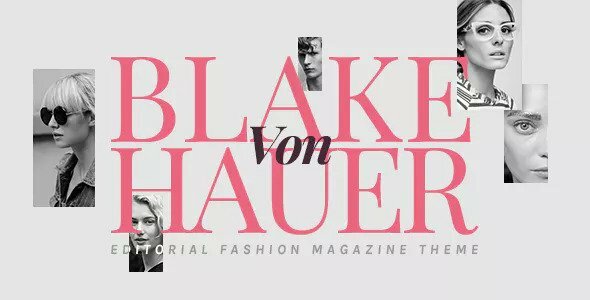 We can say that “feminine” is the keyword for our fashion magazine theme. It has silky tones of pink and salor. Advanced harmony of italic, bold and regular font styles goes along with the general concept very well. Also, different usage styles of the slider and the views that can be achieved in widgetized areas put our theme in a high level.